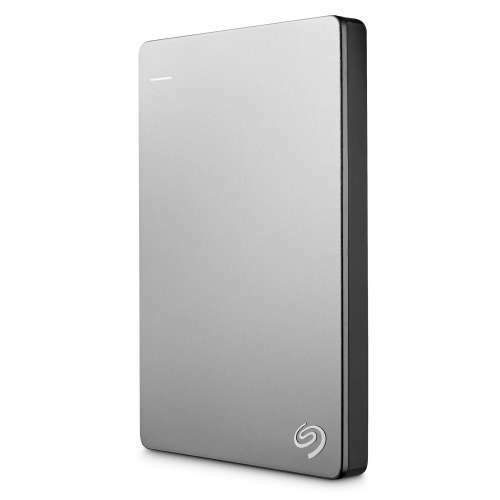 Seagate Dashboard — this software allows you to sync your external HDD with your social media accounts so you can share from, and set automatic backups to, the hard drive. 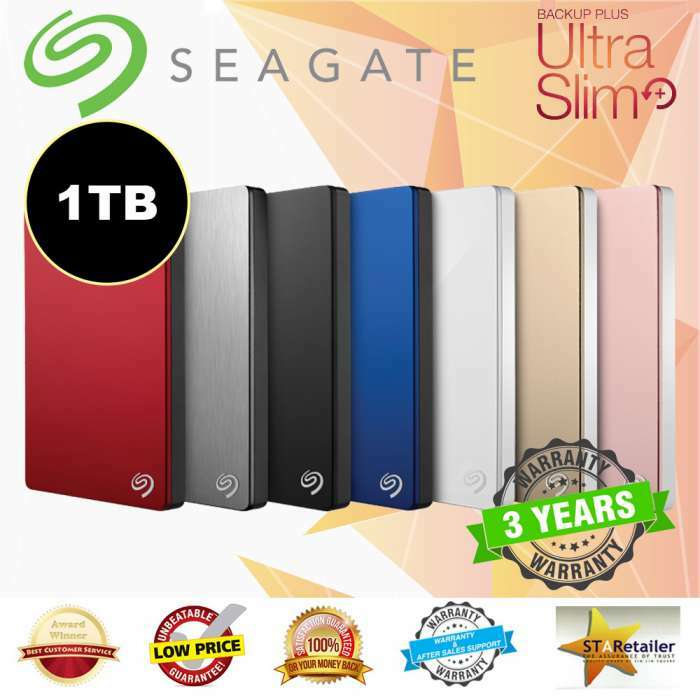 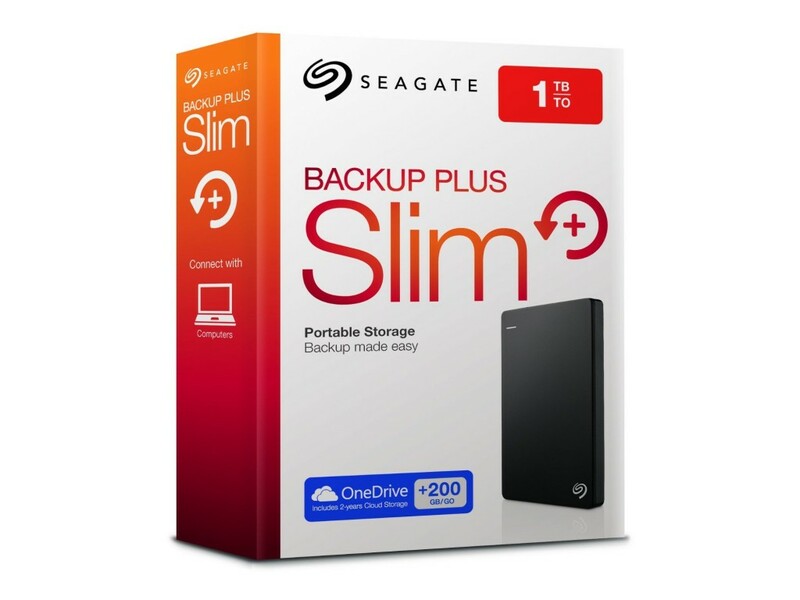 This Seagate HDD features USB 3.0 plug-and-play functionality for fast data transfer speeds. 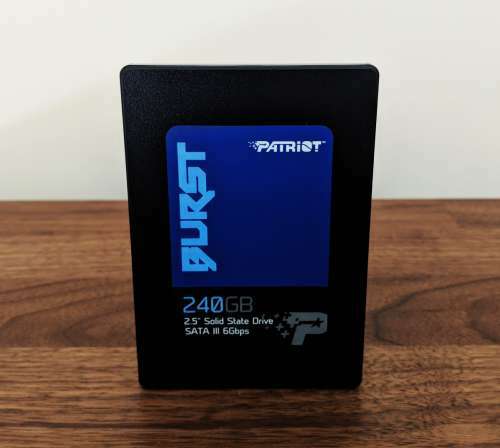 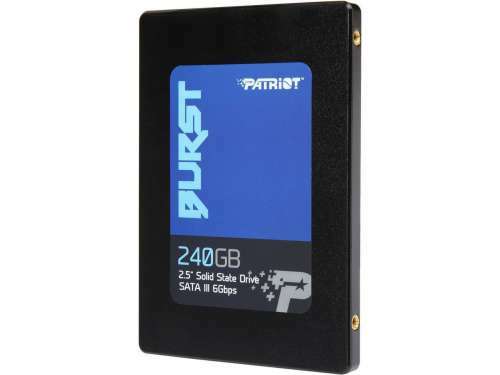 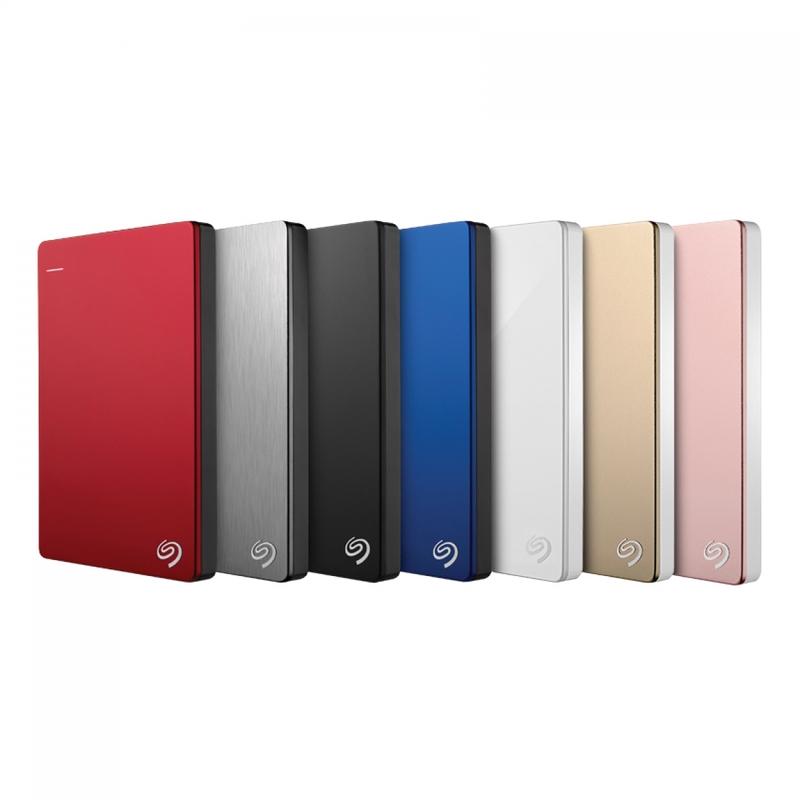 Lightweight and portable, this portable hard drive measures just (W) 7.6 x (L) 11.4cm and weighs only 159g. 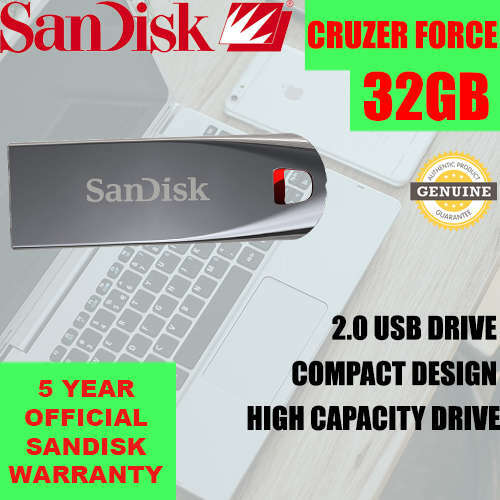 This external hard drive is compatible with both Windows and Mac computers. 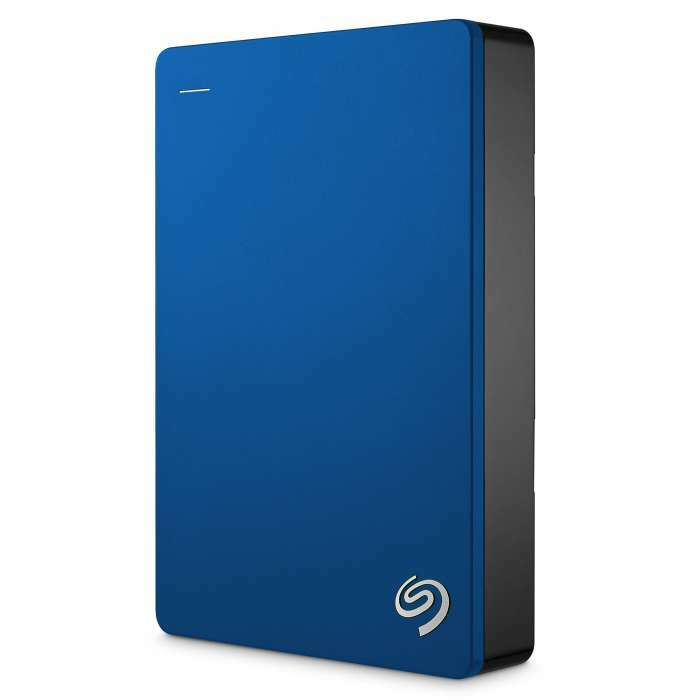 Featuring USB 3.0 plug-and-play functionality, back up capabilities for your mobile devices and Seagate Dashboard software, the Seagate Backup Plus Slim 1TB Portable Hard Drive allows you to protect and share your digital life.